MacMillan Coffee Morning - Thank you! 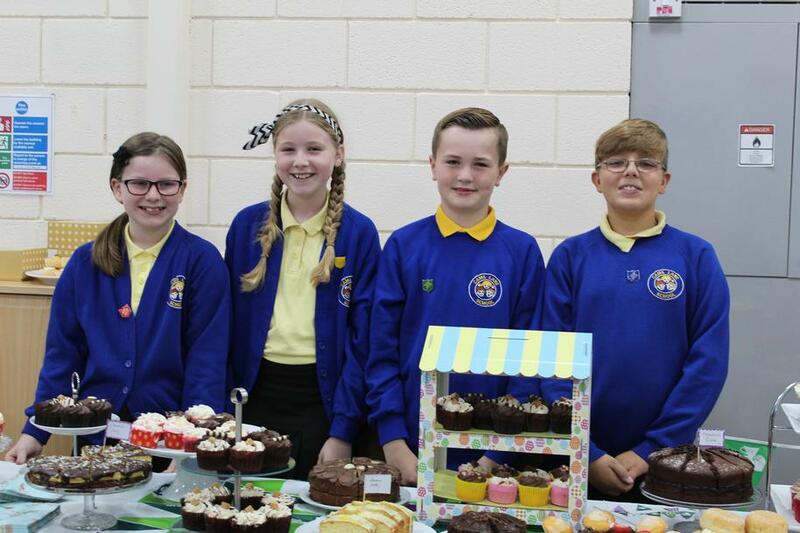 A massive thank you to everyone that supported our McMillan coffee morning by donating cakes, donating money, helping out and attending on the day. We raised a total of £327 which will be going to a wonderful cause.